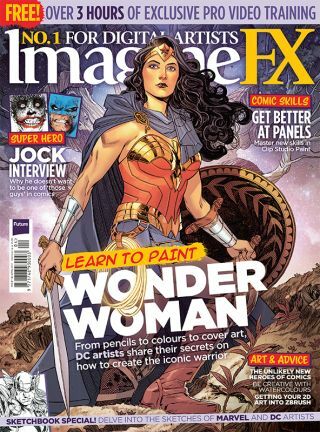 Click the links below to download your workshop and Q&A assets from ImagineFX issue 146, including videos, layered files and brushes. All of our videos can also be viewed via the ImagineFX YouTube channel. Download a clip from Krystal Sae Eua's instructional video, or watch the clip on YouTube.